I am so excited to share the awesome cover for 100 HOURS, the first book in a new trilogy by New York Times best-selling author Rachel Vincent, which releases on March 28, 2017 from Katherine Tegen Books, along with a note from the author about her upcoming novel and an amazing giveaway. Scroll down to take check out the gorgeous cover, read what Rachel Vincent has to say about 100 HOURS, and enter for a chance to win. And be sure to share your thoughts about the cover in the comments! Maddie is beyond done with her cousin Genesis’s entitled and shallow entourage. Genesis is so over Miami’s predictable social scene with its velvet ropes, petty power plays, and backstabbing boyfriends. While Maddie craves family time for spring break, Genesis seeks novelty—like a last-minute getaway to an untouched beach in Colombia. And when Genesis wants something, it happens. But paradise has its price. Dragged from their tents under the cover of dark, Genesis, Maddie, and their friends are kidnapped and held for ransom deep inside the jungle—with no diva left behind. It all feels so random to everyone except Genesis. She knows they were targeted for a reason. And that reason is her. Now, as the hours count down, only one thing’s for certain: If the Miami hostages can’t set aside their personal problems, no one will make it out alive. In my upcoming YA suspense 100 HOURS, Genesis and her cousin Maddie come from opposite ends of the privilege spectrum, but when they wind up kidnapped for ransom during spring break in Colombia and have no one else to count on, they discover they have more in common than either of them thought. 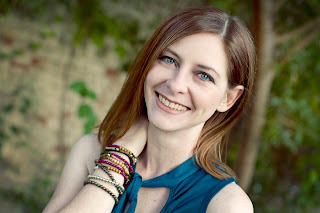 If you’ve read any of my previous releases, 100 HOURS probably seems like a departure for a Rachel Vincent book. And that’s what I thought, back when it was just me and an idea. 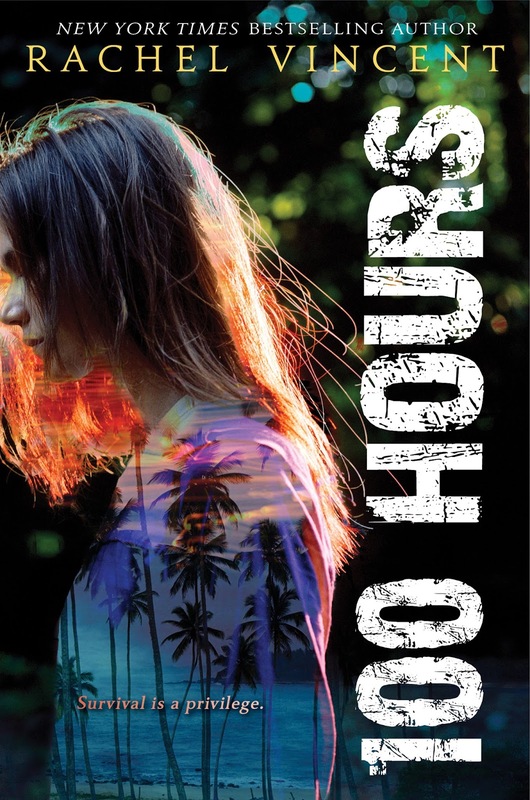 But as I wrote the story and got to know the characters, I realized that even though this book is set in the Colombian jungle and these characters have no supernatural abilities, 100 HOURS is very much a book about the themes that draw me in over and over. Survival. Family friction and loyalty. High-stakes pulse-racing action. Twists, turns, secrets, and revelations. Girls who can fend for themselves—and for anyone else who needs help. Giveaway is US only. Must be 13 or older to enter. Giveaway ends on July 11th at 11:59 PM Pacific. How did I not know about this!! I love the cover and am so excited for new Rachel Vincent. I'm always excited to hear about a new Rachel Vincent book. I wish was a bit more haunting. Something to suggest it's more disturbing.